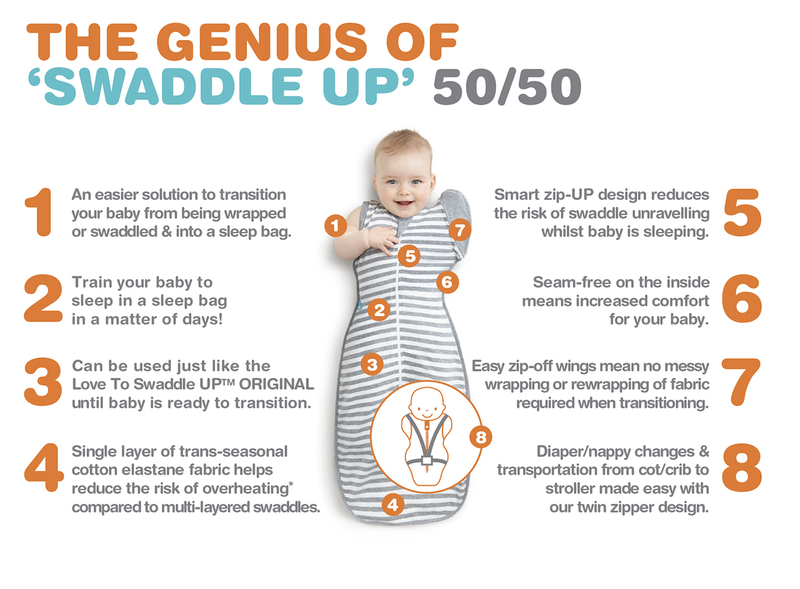 Easy zip-off wings make the Love to Dream Swaddle Up 50/50 Sleep Sack the perfect transition sleep solution. 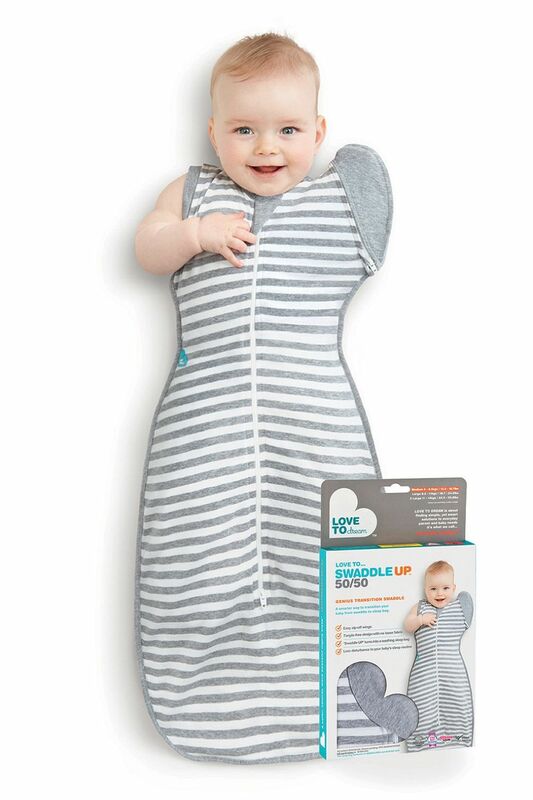 Hands Up is a natural, self-soothing position that helps baby fall asleep faster & sleep longer. 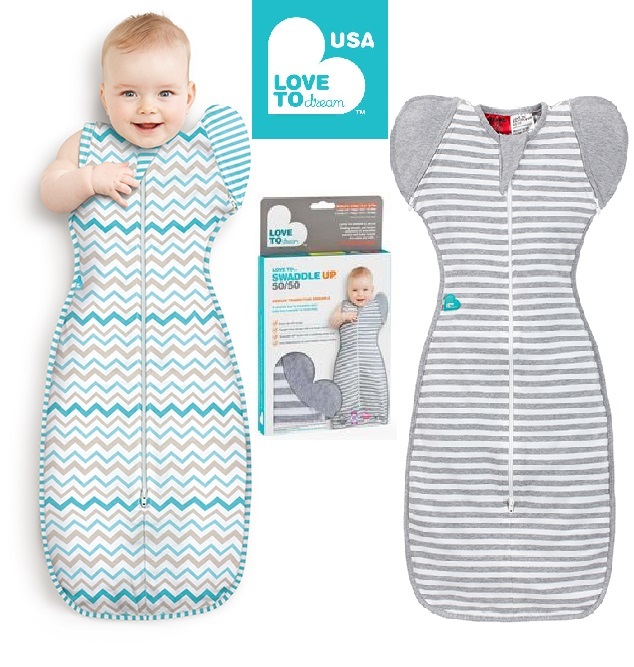 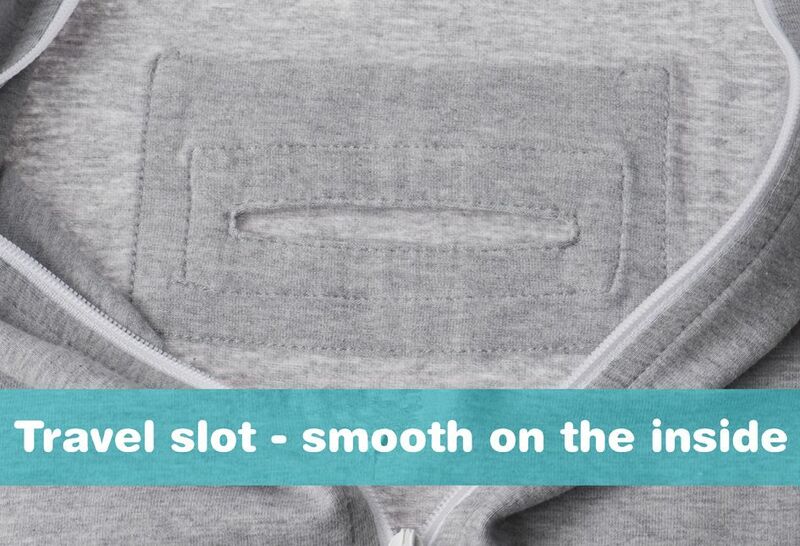 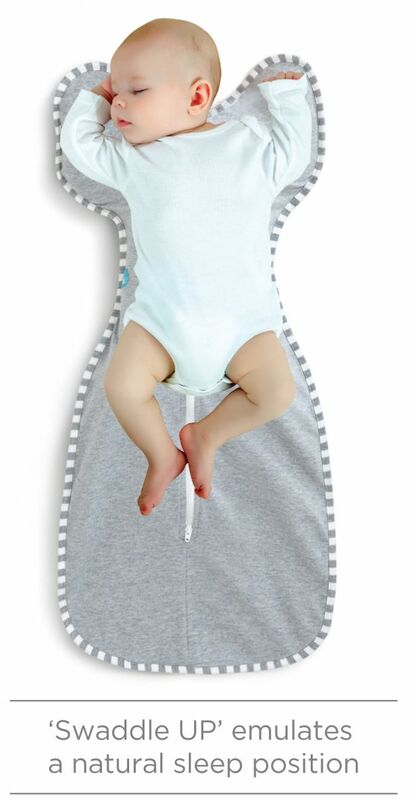 Zip off one wing to give baby access to hand & turns into a safe sleep sack. 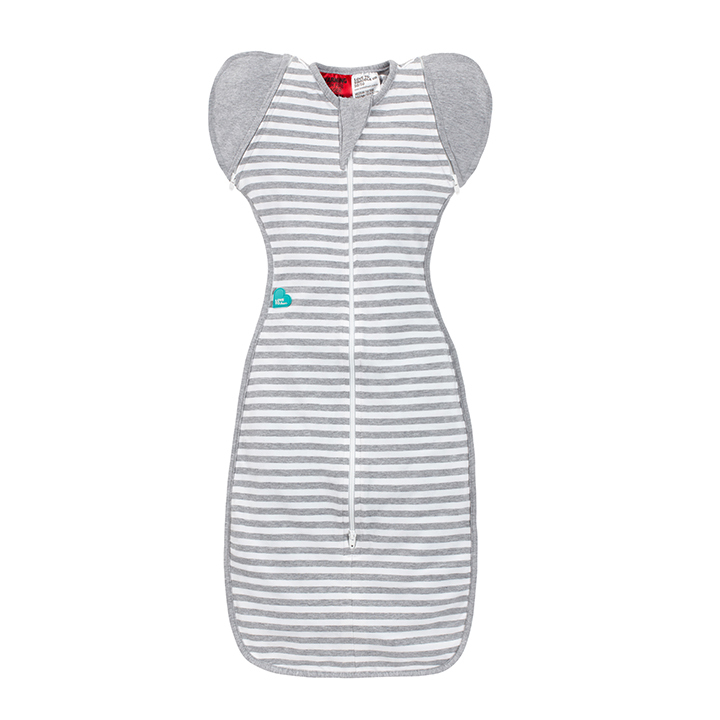 Hips splay in a healthy position without displacement. 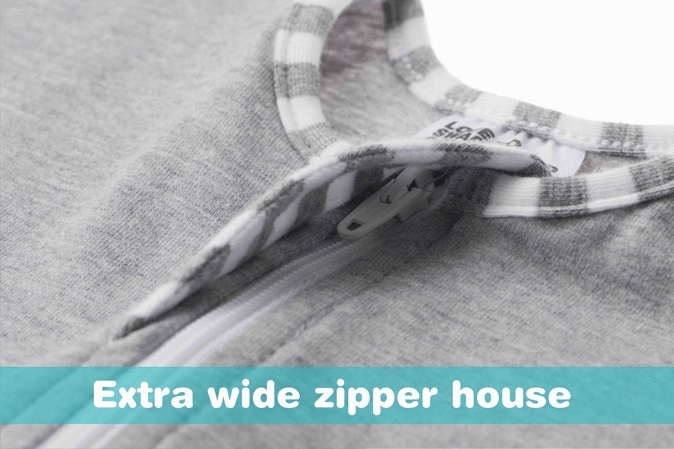 2-way zipper for easy diaper changes and a slot for stroller strap. 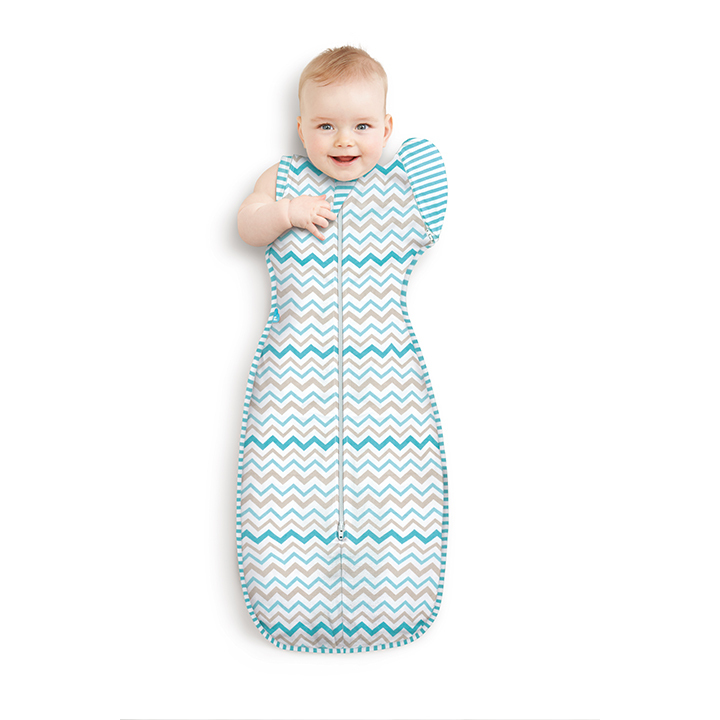 No wrapping required.